It gives us great pleasure to announce two brand new SwimWay Venues, opening this Summer Term, April 2019! Bookings for both locations are already open, and we expect the spaces to be snapped up quickly! So if you are interested in swimming with us at either of these venues, get in touch ASAP to avoid missing out! opening this Summer Term, April 2019! Bookings for both locations are already open, and we expect the spaces to be snapped up quickly! So if you are interested in swimming with us at either of these venues, get in touch ASAP to avoid missing out! SwimWay has been operating near the Clapham area for a number of years at our pools in Balham/Tooting Bec and Wandsworth Common. Which is why we are so excited to be able to offer our lessons in the heart of Clapham Common, where many of our clients reside! 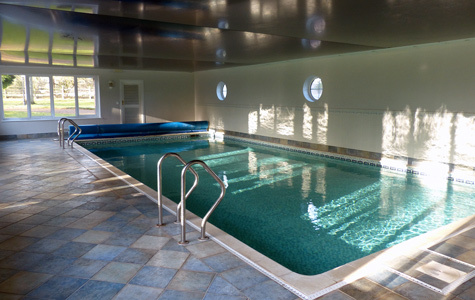 This is a spectacular, modern 10m pool, perfect for our specialised 1:1 Lessons for children aged 2 – 8 years old. 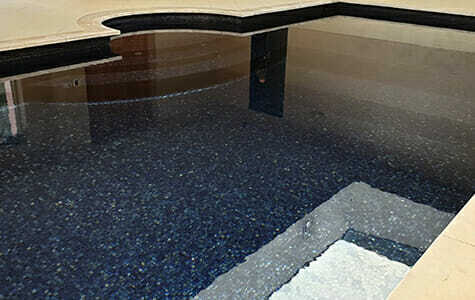 Located at the back of an amazing house with a truly unique build, this pool will be beautiful to swim in during the summer months. 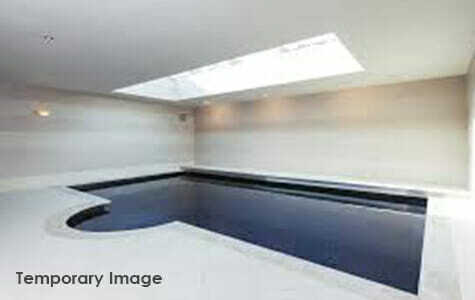 With a skylight and glass doors, the light will shine wonderfully as the children enjoy their lessons! Pay and display parking available on surrounding roads, and the venue is a 10 minute walk from Clapham South Station and a 20 minute walk from Clapham Common Station. More information on parking in the Borough here. Following numerous requests from SwimWay clients moving out of London to Surrey, we are tremendously happy to be opening our first non-London SwimWay venue in picturesque Cranleigh! If you know anyone in the area who may be interested, please ask them to contact us ASAP! 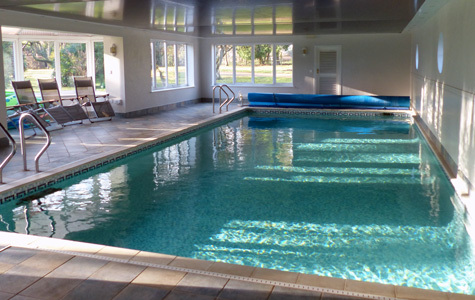 The elegant Cranleigh pool is 10m in length and perfectly suited to our specialised 1:1 and 1:2 lessons for children aged 2-9 years old. Another wonderfully sunny venue, perfect for the summer start! The location has excellent free, on-site parking facilities, with a lovely spacious viewing area for our parents to watch the children flourish! You can join us for lessons during the term at Clapham Common, and for both term time and holiday periods throughout the year at our Cranleigh pool. These are excellent locations with warm, hospitable environments, perfect for the children to learn and thrive in! CLICK HERE TO BOOK A SPACE!